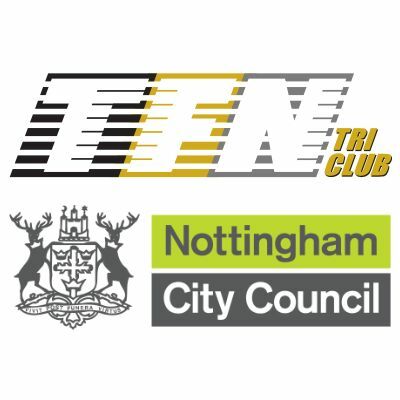 Our first ever GO TRI Triathlon. 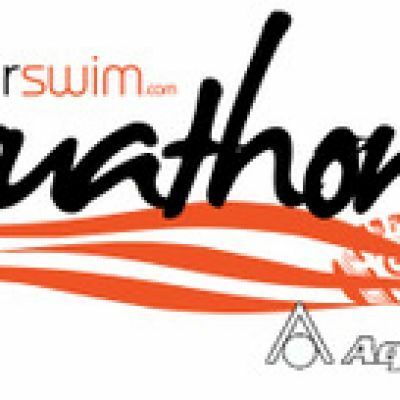 300m swim, 9.8k bike and 2.5k run. 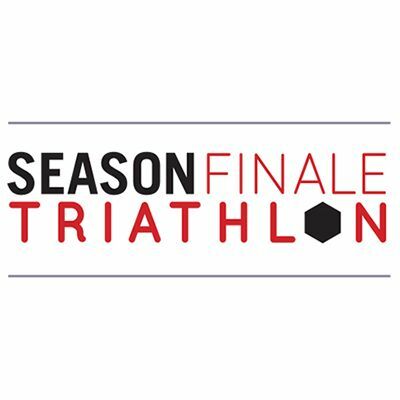 Ideal for anyone new to open water Triathlons.